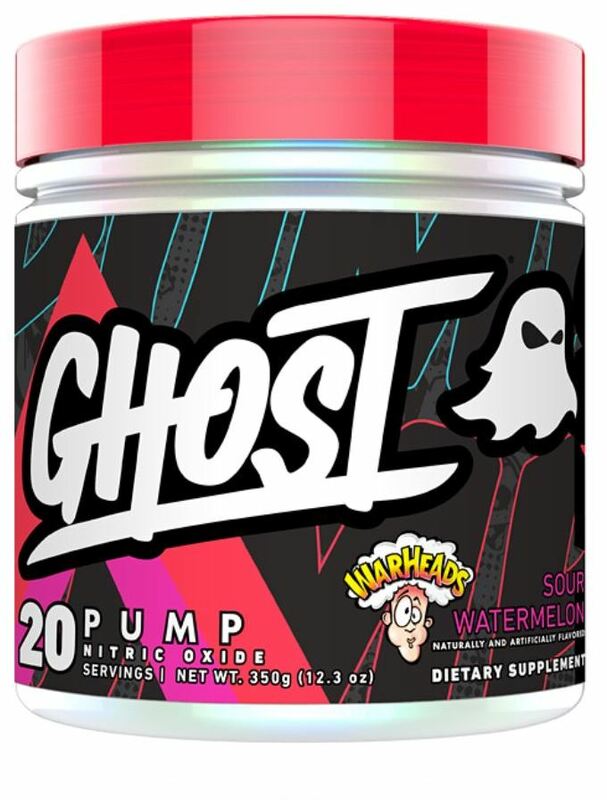 Unless you've been away from the industry for a couple of years, by now you have almost definitely seen some product imagery or seen some videos on the hottest supplement company around -- Ghost -- that’s been making new headlines around the industry. There's a reason they're making waves: They're run by an industry stalwart who's branched off to do his own thing, and he's making quite the splash right off the bat. Right after their launch, we had the pleasure to meet with Chief Ghost Dan Lourenco in a very informative discussion, and really got into the meat of what the Ghost lifestyle is all about. So today, we're going to dive into what this company and their vision for the future of supplements - but we'll get into specific supplement write-ups later. Many of you may know that Dan was once VP of Marketing and Product Development at one of the most well known supplement companies around. He was instrumental in the formulation and development of some of their all time best sellers. Over the years, Dan’s ambitions and goals for the industry began to diverge from that of his former employer and that ultimately led to his departure and the creation of Ghost. Sometimes you outgrow the beast, other times the beast outgrows you… but in this case, it seems like both things happened in unison. It was time to for Dan's feathers to shine -- and this brand definitely shines. We’ve all seen the emergence of lifestyle brands across the industry with Rich Piana's 5% Nutrition being the latest to break away from the standard distribution-based model of selling merchandise. 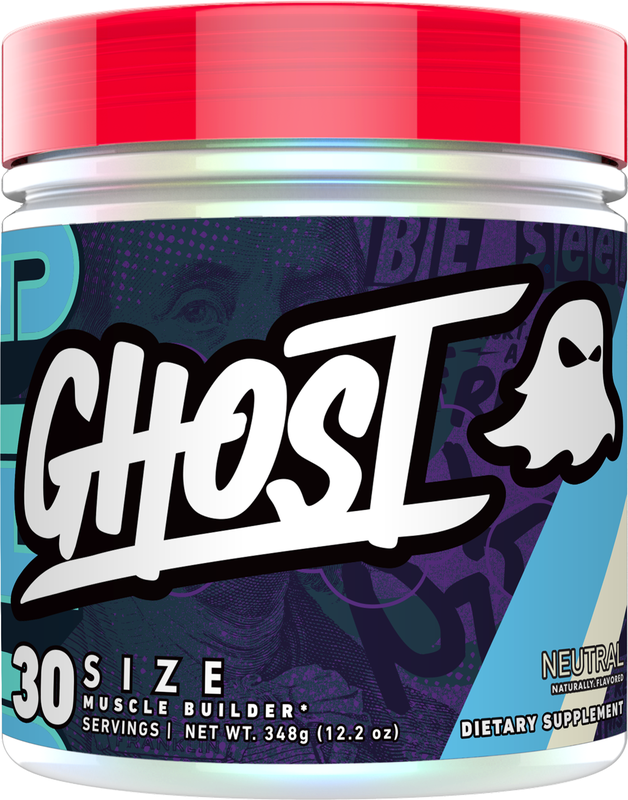 Ghost looks to follow that same path as it appears to Dan and many others in the supplement game that the traditional model of getting their products into places like Bodybuilding.com and dropship internet retailers is going the way of the dinosaur. Instead, Dan mentioned that he seeks the younger, more “plugged in”, fringe demographic that’s looking for a certain edge, and a brand they can call their own. One thing that immediately stood out to us is that Dan and everyone at Ghost want this to be a very, very hands on company. As a matter of fact, if you call the number on the back of Ghost’s products, that number goes directly to Dan’s cell phone. Talk about personalized customer service! Dan and his business partner Ryan are doing what very few, if any, other supplement companies are doing. They are the ones personally answering phone calls, e-mails, tweets, and snapchat banter each and every time. When you have a problem or question about a product, you get to speak to the owner/creators directly. There’s no automated teller that re-routes you to another automated prompt that then puts you on hold for 10 minutes only to have the line dropped as soon as you're connected to some random customer service rep. These guys are taking the big industry buzz word “transparency” and taking it to a new level. We’ll address the label transparency down below, because that’s not what we’re talking about. We mean transparency as a company. Dan and Ryan’s desire to “rebel against the status quo,” in part means their desire to offer people a direct, personalized level of service and access to their company that really hasn’t been done before. This type of anti-establishment thinking is what the big boys in the industry are worried about when they go to sleep at night. It doesn't take a degree in design to realize that these guys are marketing things differently. Just look at this packaging! The products have a new look, which we can best describe as a millennial-targeted, skater / surfer / snowboarder soulful vibe. Dan never mentioned targeting any age demographic, but from our perspective, this clearly isn't your standard Gen-X'ers straight-and-narrow tub of packaging. Ghost is the electronic dance music brand in an industry full of heavy metal and classic rock. 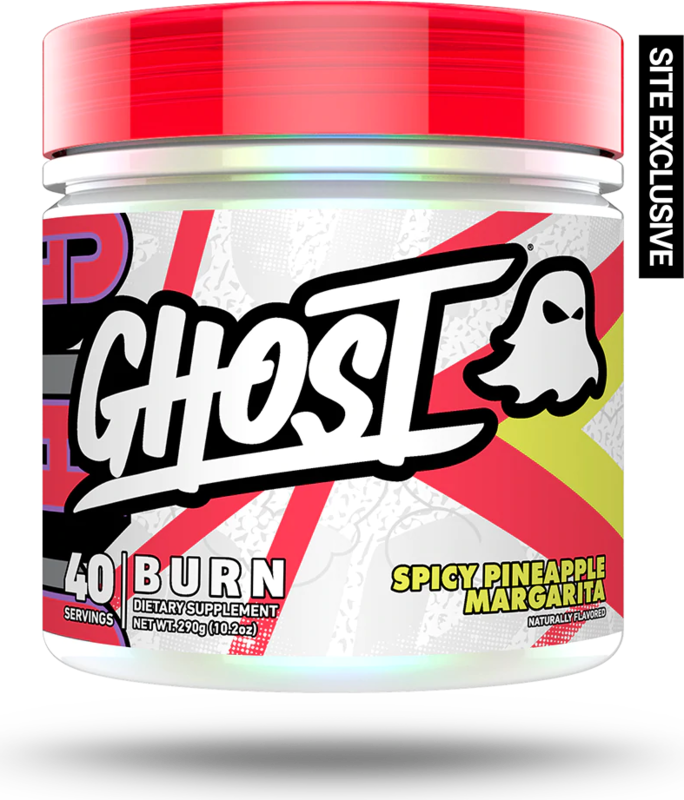 Regardless of your age, one thing is for sure: the Ghost Lifestyle brand pops, and it's going to get eyeballs on the shelves - which is going to be useful when they take it straight to the big leagues at GNC. But don't let the flashy branding, professionally-done videos, and GNC shelf space fool you - Ghost is a self-funded company, and Dan is risking much of his own personal livelihood to make this happen - not that of a venture capitalist or family and friends. That's something we can always get behind. “...our intention was assuming that the customer wouldn't treat a 5g blend of 2:1:1 aminos as a blend because well, the math is easy...the goal was to provide 2:1:1, and a properly dosed hydration blend. I'd be happy to share the doses with you but I love your write up and know you can dissect it pretty well from the order of ingredients that it's heavy in the right places. I think the "smart" component (Alpha GPC, Bacopa, etc) is unique to the category and it just feels good. Because we wanted this product to be flexible, it was important to deliver a really nice, "GOOD" feeling (for the gym and beyond). The next topic we got into was that of transparency, and whether they would ever be willing to open up the label or disclose doses of certain ingredients when it came time for us to dissect their products. Dan openly admits that he initially underestimated just how huge the whole “transparency” movement has become, and that they will significantly open the ingredient panels up on the next production run. In the end, it does cost more to companies to have transparent labels. They actually have to include a little bit extra of each ingredient to account for any overages that may get picked up during testing. For example, if you see a label that says 2g Beta Alanine and it's listed on a full-disclosed label, the manufacturers actually need to include an extra 0.3g for a total of 2.3g to cover all testing requirements. Yes, this ultimately cuts into the profit margin for a start-up company like Ghost, but, as Dan said, "We are fans of supplements, and we are not only making products for the fans, but for ourselves as well." Basically, it's worth it to eat a little of profit if it makes for a better all around experience for the customer, who ultimately are the ones that will build the brand. As you can see, Dan and everyone at Ghost have high hopes for what they intend to do with their brand and the way they want to go about doing it. 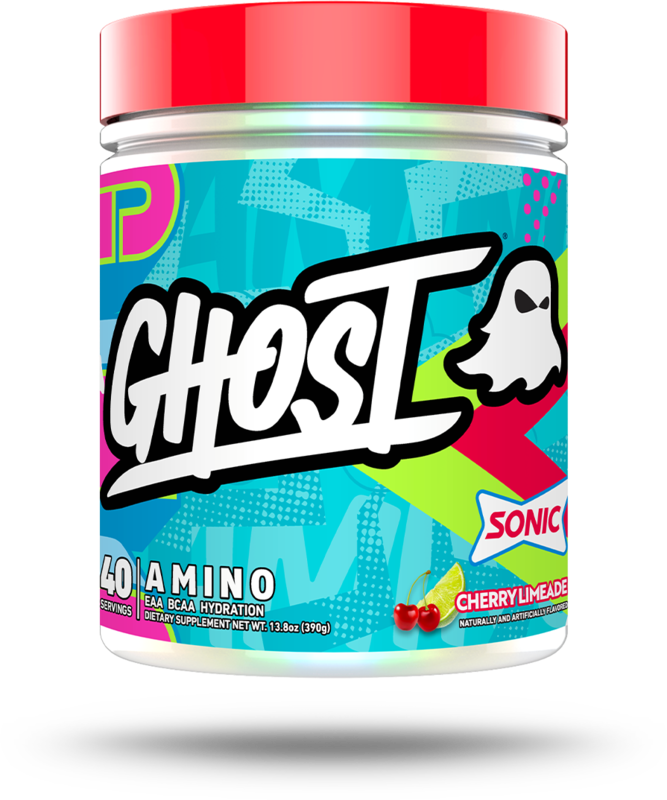 In the coming months, expect to see opened up versions of Ghost Amino and Legend, along with Ghost Protein,“diet-based” product, a pump product, an all-day “muscle-builder” with creatine and other goodies, as well as a multi-vitamin, which you may get free just for ordering from Ghost! 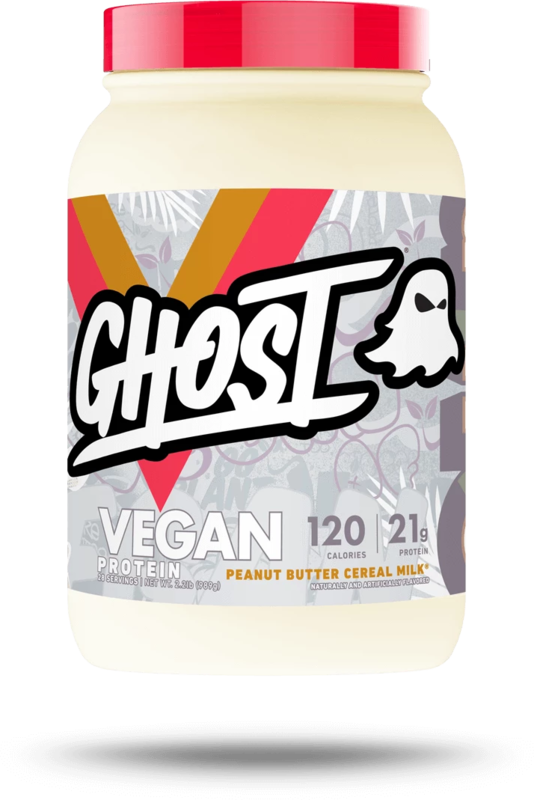 A bonus tidbit of info on Ghost Protein is that it is completely soy-free! Now most of you are thinking that your whey protein is already soy free, but look real close at the ingredients panel. If it says lecithin, that’s a dead giveaway that there is soy in your protein, at least a little bit any way. Ghost, however, is using sunflower lecithin in their protein to help with the texture and thickening power of the powder. The “lifestyle” brand is still an emerging trend in the industry and depending on how the initial response and growth of the brand is in the social scene will be a big indicator of Ghost’s longevity and success as a grassroots type company. We’d like to thank Dan and Ghost for chatting with us, and look forward to seeing big things are to come from a new and exciting brand. Sign up for alerts on this page and PricePlow will email you when new products and flavors are in stock! Ghost & Welch’s Grape Juice Collab: More Epic Flavors Coming! Ghost is teaming up with Welch's Grape Juice for their next flavor collaboration coming soon. Can they bring REAL grape flavor to supplements?! 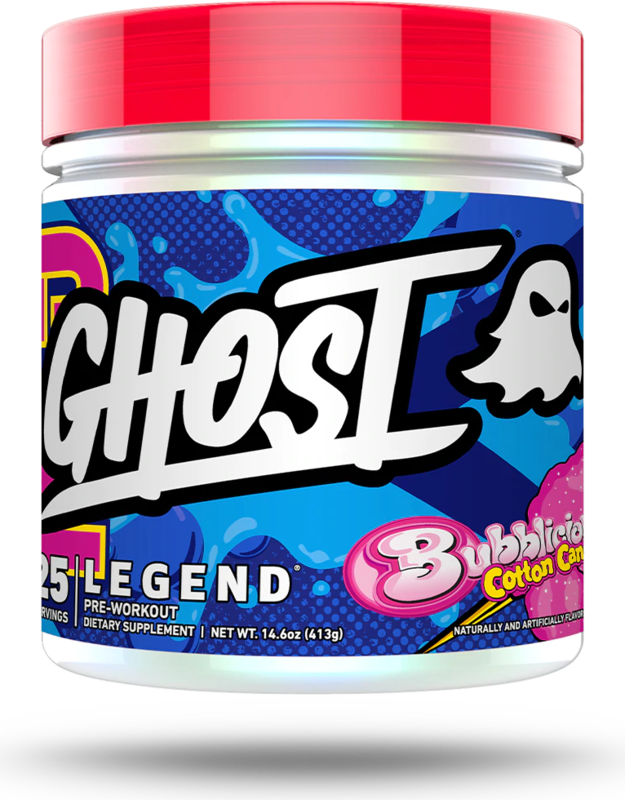 NEW Ghost BCAA Flavors | Swedish Fish and Sour Patch Kids! Maxx Chewning finally has his own pre workout - a Mango Margarita flavor of the Ghost Legend pre. But there's some extra pumps inside too! 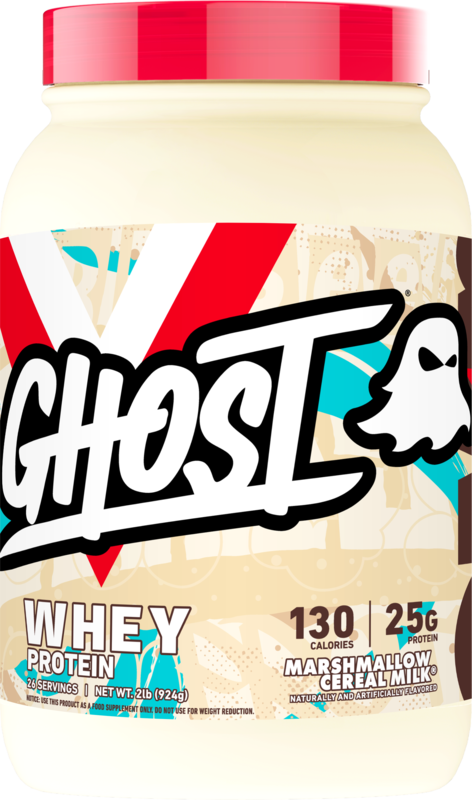 Ghost is a brand new lifestyle supplement brand, headed by veteran Dan Lourenco, that is set to make a big splash and we've got all the info! Sign up for future Ghost news! Click the button below to sign up for future Ghost news, deals, coupons, and reviews! Sign up for future Ghost deals and coupons! Click the button below to sign up for future Ghost deals, news, and coupons! Oct 03, 2018NEW Ghost BCAA Flavors | Swedish Fish and Sour Patch Kids! May 20, 2017Ghost SIZE Sneak Peek! Subscribe for more Ghost news and alerts! Subscribe to PricePlow on YouTube or click the button below to sign up for our latest Ghost news and reviews! 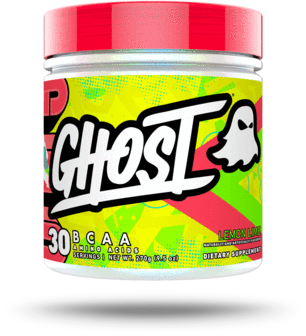 Oct 03, 2018Newest Ghost BCAA Flavors | Swedish Fish and Sour Patch Kids! Mar 07, 2018Maxx Chewning's Mango Margarita Ghost Legend Pre Workout is Ready!